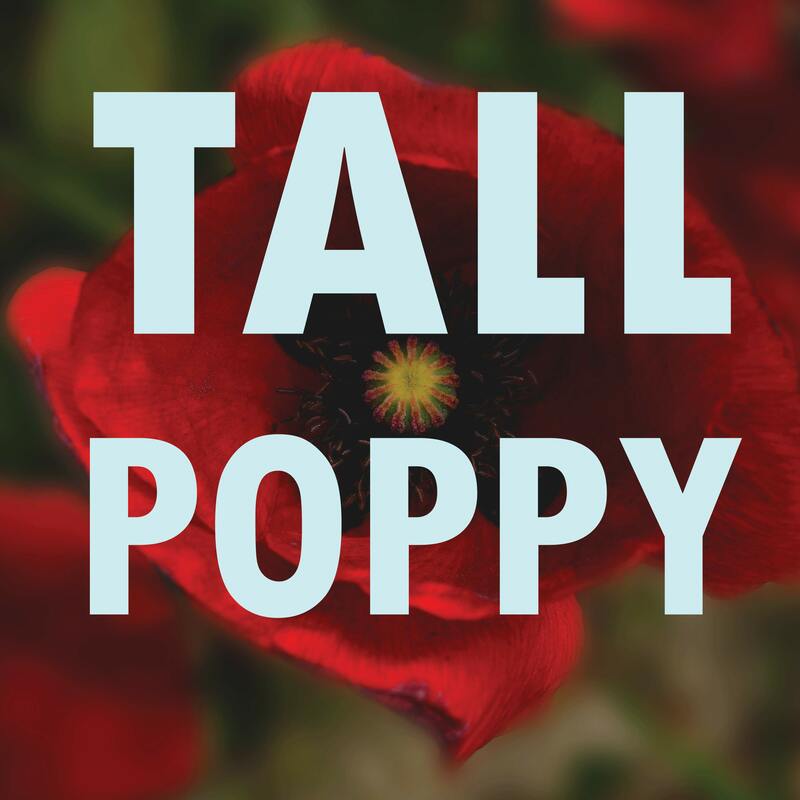 Tall Poppy brings you interviews that invite a new paradigm of leadership. Highlighting emerging voices that inspire and empower a human-centred style of managing people and projects, leading companies and countries. Tall Toppy rises above, sticks her neck out, risks being chopped down. 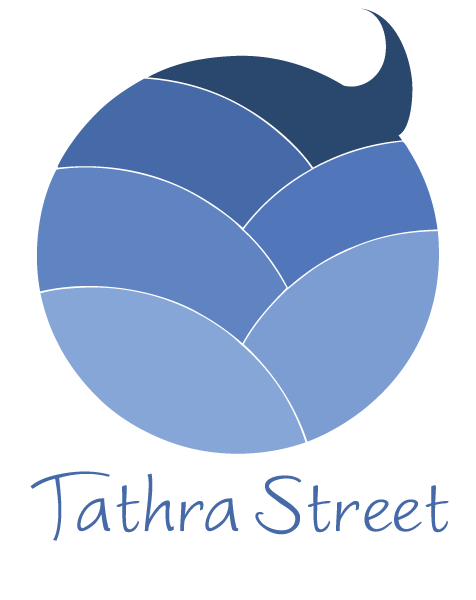 Hosted by Tathra Street, a leadership consultant who is committed to bringing you fantastic interviews, no hype, just real conversations. While it seems the world is going bonkers, we’re talking about what it’s going to take to thrive into the future.